One of the famous traditions of Chinese New Year is the act of giving and receiving red packets. It represents good luck and the red colour of the packets is said to ward off evil spirits. However, it is sometimes inevitable that we fail to make it back home for the festive season and miss out the chance to give and receive red packets. 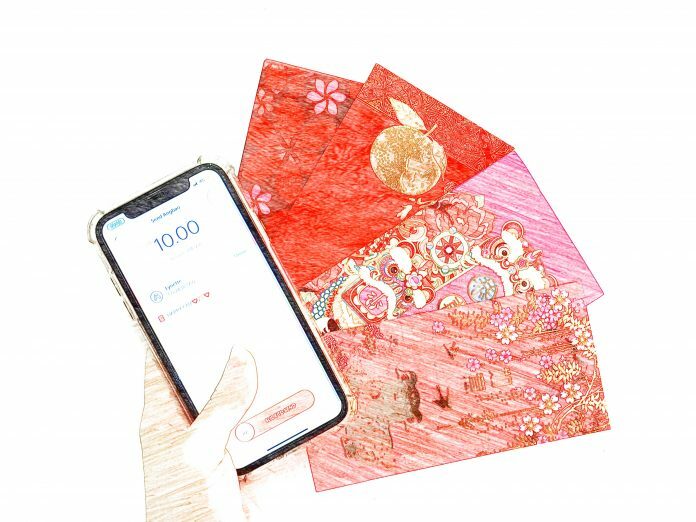 But, now with technology we have options like online transactions hence today I’ll tell you four apps that can allow you to give and receive ang pows via cashless methods this Chinese New Year. There are only a few banks in Malaysia right now that offers this e-Ang Pow service, and Hong Leong Bank is one of them. 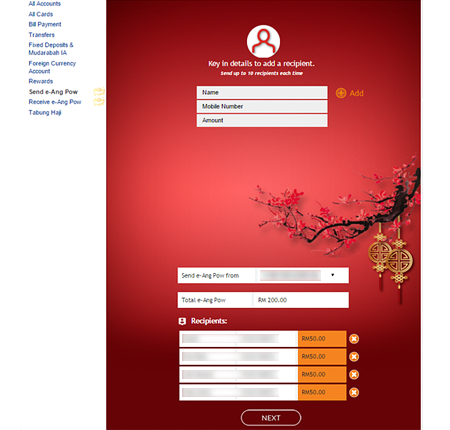 You can send e-Ang Pow during this festive period by first registering for a DuitNow ID with Hong Leong Bank (learn how to do so here), and send e-Ang Pow to your friends and family via the Connect App by entering their phone numbers, the amount of money you want to give them, and your Chinese New Year greetings. 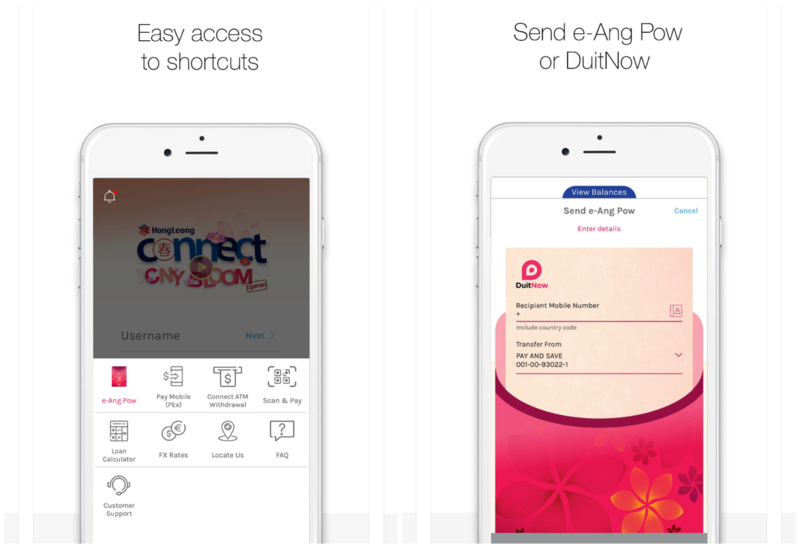 Hong Leong is also organising a contest now that lets you stand a chance to win cash prizes daily when you send an e-Ang Pow or use DuitNow, so you might as well benefit from it while you’re sending e-Ang Pows to your family who couldn’t meet up with you this year. Now RHB Bank also offers the e-Ang Pow service so all RHB users can enjoy this feature. Just launch the RHB Now Mobile Banking App and select RHB e-Ang Pow. 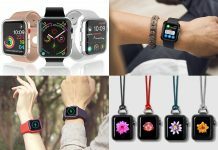 You are then offered three types of Transfer modes which are Mobile, Email or Facebook. 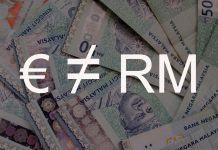 Just select who you want to send the money to and how much you want to give him/her, then get an OTP to confirm your transaction. For the recipient to receive the money, he/she will need the 9-digit Passcode that you will be given, and when it is confirmed, the money will be transferred. Recipients can choose to perform web collection or collect through the app itself. 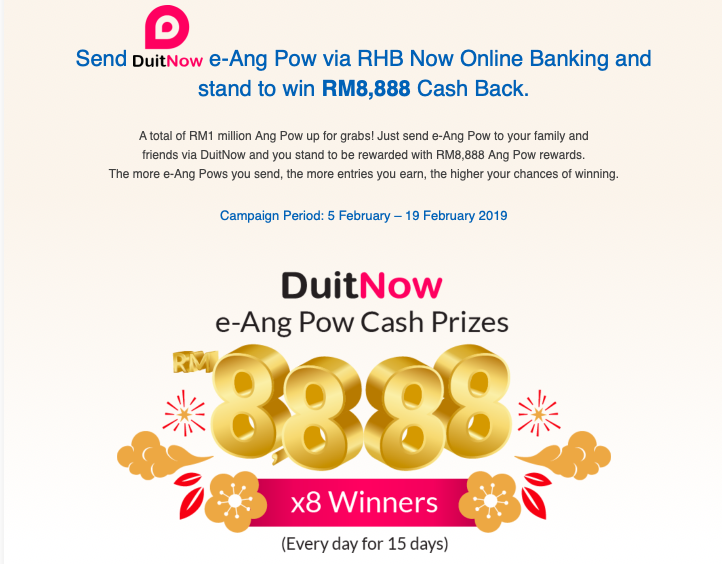 If you’re looking to sending e-Ang Pow via DuitNow on RHB Bank, it is also possible because there is also a contest that is ongoing from 5 February to 19 February that allows you to win RM8,888 cash back. Another bank that joins this e-Ang Pow service is Maybank, and like the rest of the banks, there is a time period for this service’s availability. Maybank users can send e-Ang Pow to their loved ones from 21 January to 17 February and they can do so via Maybank2U or M2U Mobile App. 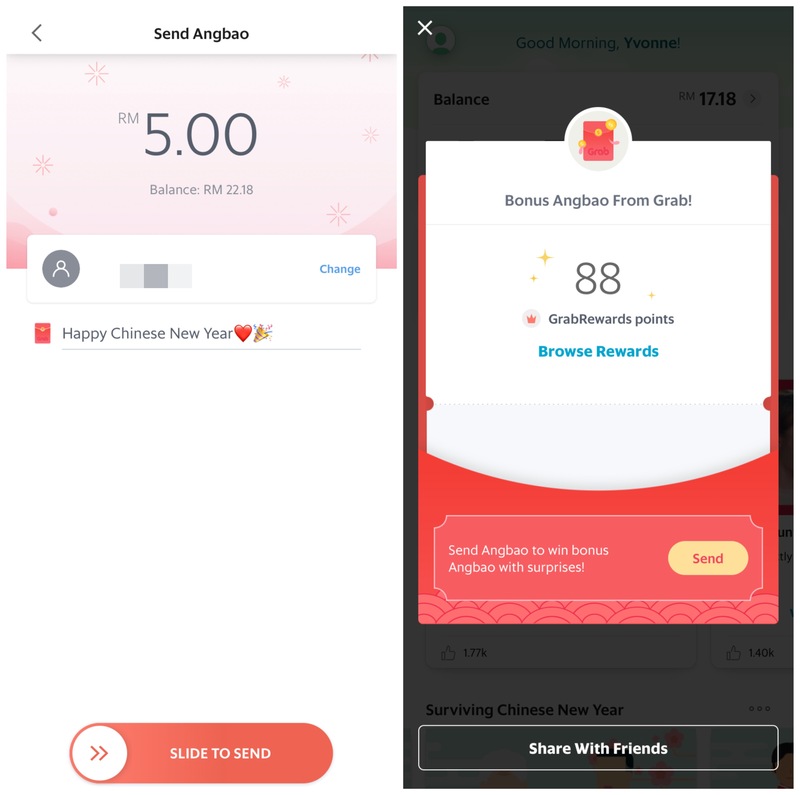 You can send e-Ang Pow to maximum 10 persons in one transaction, and you’ll also get a 6-digit Collect Code that you’ll have to give your recipients so that they can redeem the e-Ang Pow. Do note that you’ll have to collect your e-Ang Pow within the campaign period, so make sure you redeem it by 17 February 2019. This is a little bit different from the bank e-Ang Pow service, but Grab also offers the Angbao feature this Chinese New Year. Basically, it allows you to transfer GrabPay credits to your friends and family who are also Grab users, and you’ll given the option to choose the amount you want to give and send them a short greeting. 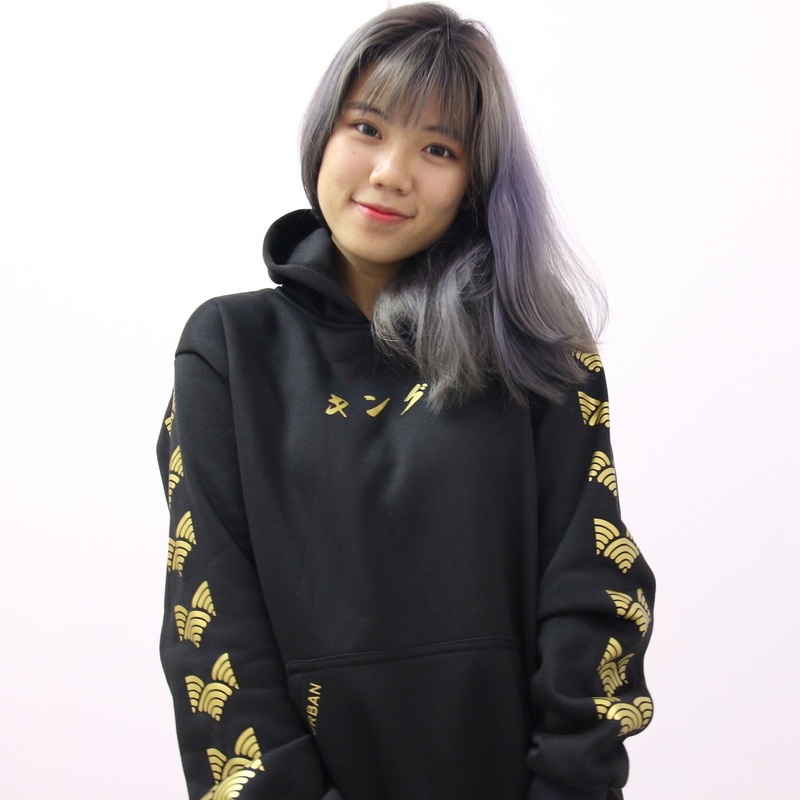 Each successful transaction will also grant you with 88 GrabRewards points and you can be rewarded up to three times, so you can still earn some points while you’ore sending cashless angbaos. Besides that, every 88th transaction will stand a chance to win 18,888 GrabRewards points, so you might just be the lucky 88th person. This contest and promotion ends at 19 February and you’ll have to make sure that your Grab app is at its latest update. Happy Chinese New Year everyone, now there’s no more excuse for you to not send and receive ang pows even if you’re not physically together with your family and friends! Next articleNVIDIA GeForce RTX 2060 Founders Edition Review – RTX For The Masses?